Welcome dear friend and fellow gamer. You came here looking for our published games, but you can’t find any. Ah, that is because we are a relatively new company and we haven’t published any games yet. Don’t worry though because we are hard at work fixing that. Hotgates is dedicated to developing high quality PC, console and mobile games, focused on rich stories, unforgettable characters and unique worlds for you to explore. 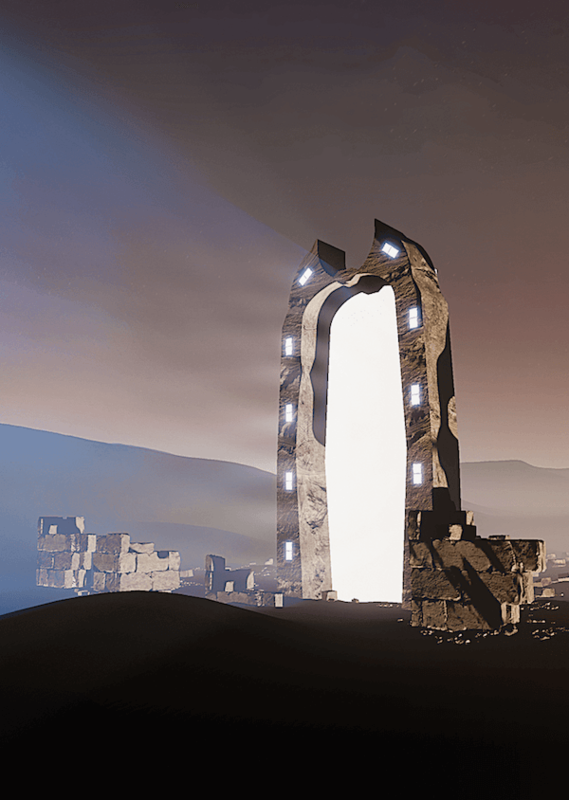 Currently announced project at Hotgates is Project Origins (working title) a first person, sci-fi, story exploration video game that takes place in the “Origins” universe. If you want to know more about our projects you can check out our In Development page for more details. In case you are interested in how games are made or what happens inside Hotgates then you should visit our News page for news, tutorials, developer diaries and more. As always you can follow us on our social media profiles too.